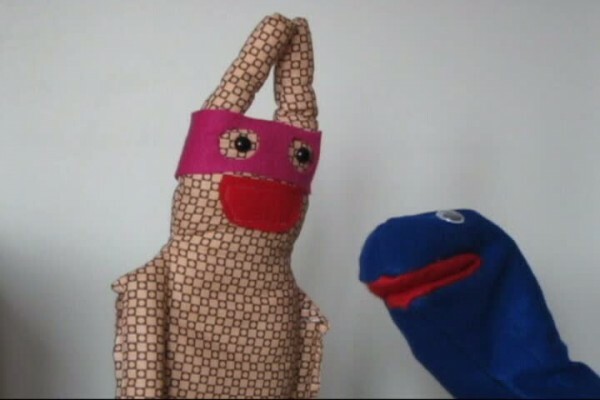 It’s Discount Puppet Explosion 411! Two teams battle to review B-movies. 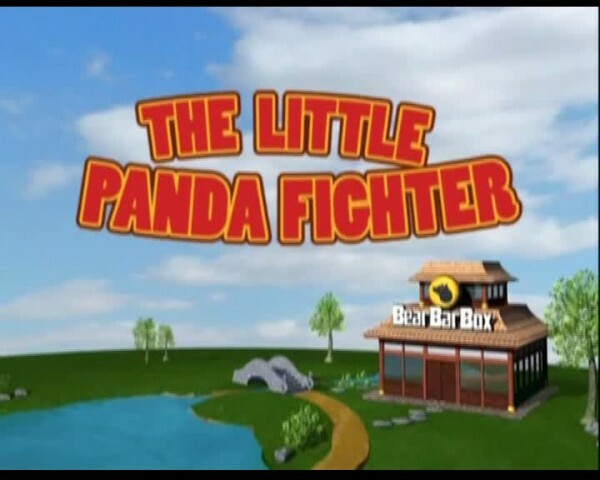 In this episode, Team Jawesome gets animated in their discussion of The Little Panda Fighter (Ursinho da Pesada), which just happens to be better animated than the film itself! 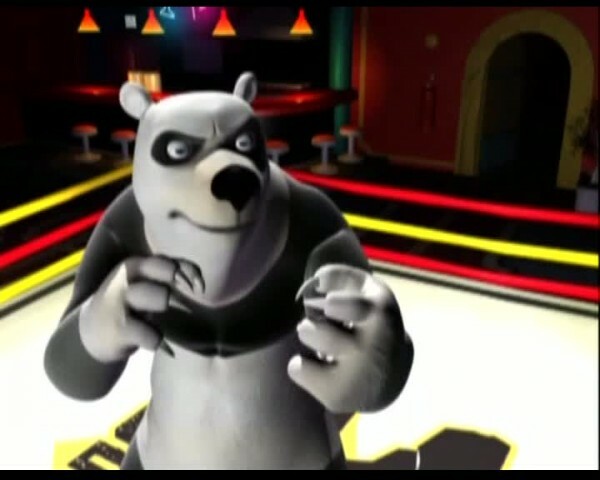 See this Brazilian animation imitation that strives to be Kung Fu Panda but without everything ever that made Kung Fu Panda a good film. Vídeo Brinquedo (Toyland Video) brings the thunder (the Teddy Thunders!) of their Pixar knockoffs and now will reap the lightning of Team Jawesome. Watch the video that survived two hard drive explosions to get edited months later! 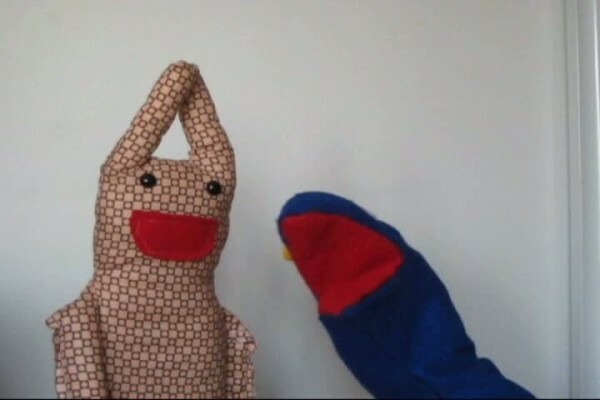 Be a survivor and watch Pancada dance his way into your brains, slowly driving you mad as the untextured animation becomes worse and worse. 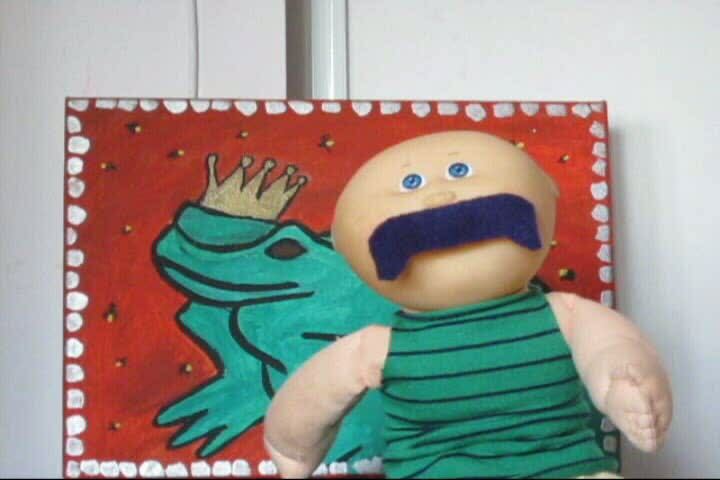 But will Johnny Mustache accept Sleestack Jones and Mongo’s choice? Or will Team Jawesome be one step closer to being blasted to the Moon?